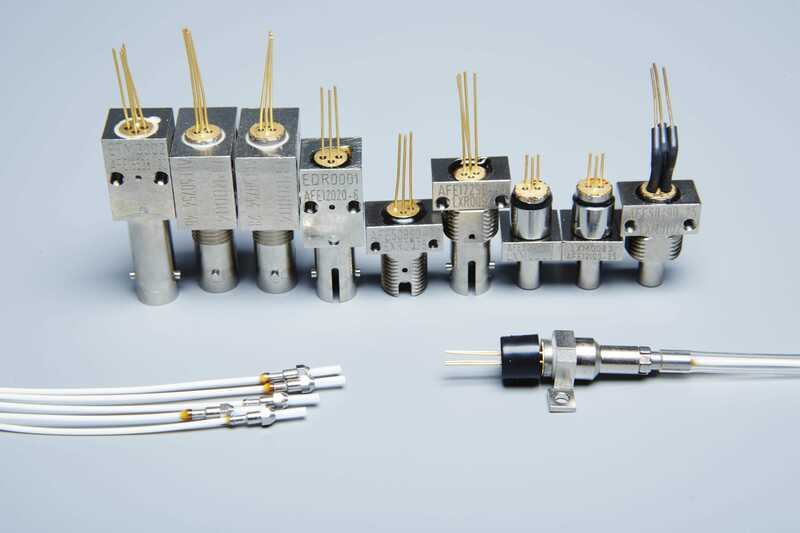 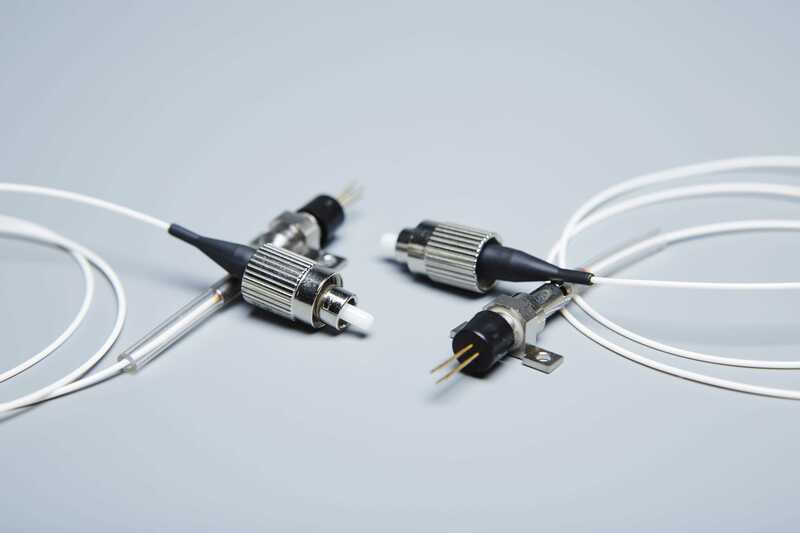 AFE have a long established expertise in the design and manufacture of Wavelength Division Multiplexers (WDMs) and their alignment to fibre including termination to a range of connectors. 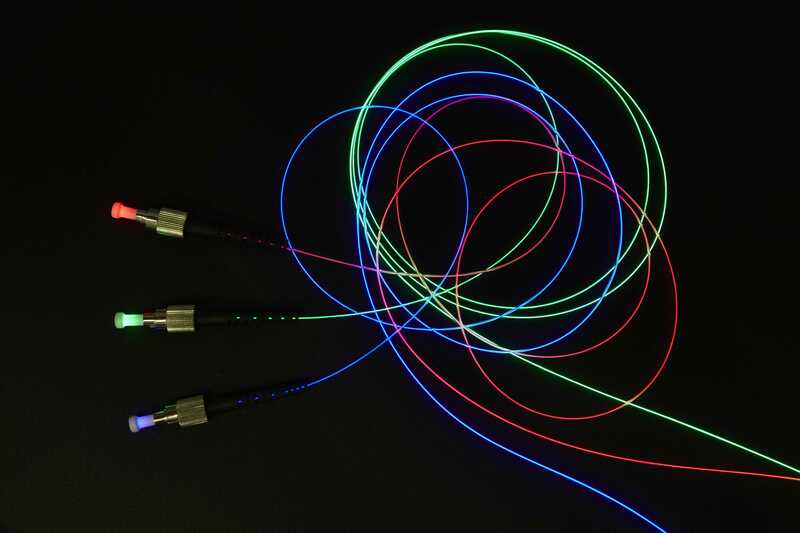 We also specialise in Bi Directional WDMs, allowing optical transmission in both directions and multiple wavelengths into single fibres. 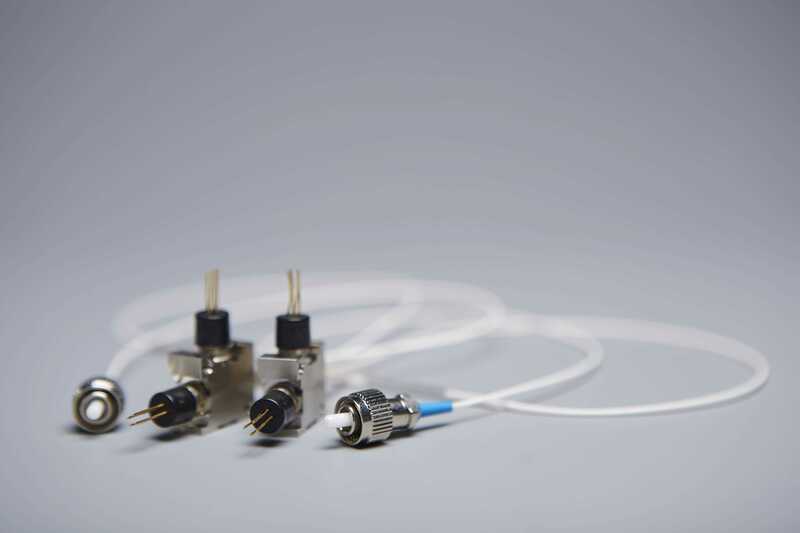 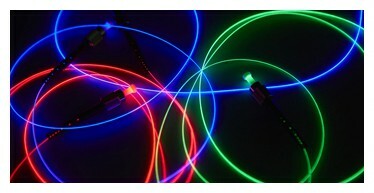 AFE’s component products range from single device packaging to complex fibre harnesses. 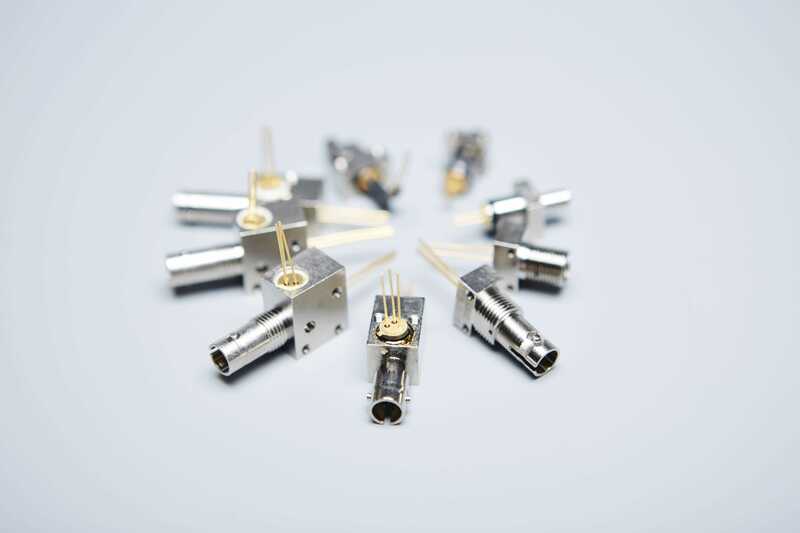 All benefiting from AFE’s expert performance maximising, alignment and fibreoptic techniques.